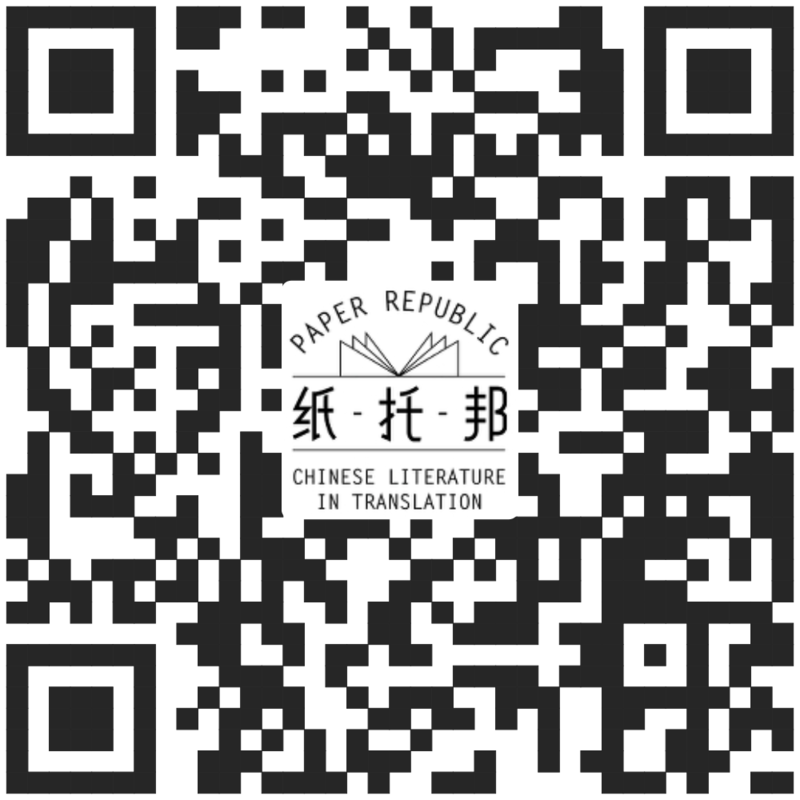 The top 30 titles were by 8 authors, 6 of whom were Chinese, 5 of whom were in the richest Chinese authors list 2013, and 4 of whom have at least 1 book translated into English (either in print or at press). I whish I could have been there for your talk! Anna GC, October 7, 2014, 7:45a.m.